We celebrated the Chinese New Year last February 19. 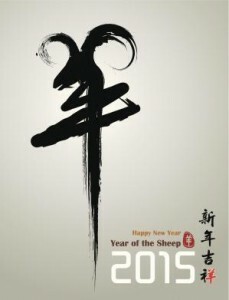 According to the Chinese zodiac, 2015 is the year of the Wood Sheep or the Yang Sheep, symbolizing calmness, solidarity and harmony. In general, people who are born under this sign are shy, mild-mannered and polite. Sheep is docile that is why they are usually attacked by other animals. They only ask for nothing but live with abundance of green grass quietly. People who are born in different periods of the day have diverse personalities. For example, sheep people born in the early morning are usually conservative and dependent. Sheep people born in the afternoon are unstable and irritable. Sheep people who are born in the evening are passive. Love: Sheep people should be complemented by loyal and strong personalities. They have to be accompanied by people born under the year of the Snake, Dragon, Horse, Rooster and Monkey. Sheep people should avoid Rat people because in the eyes of Rat, Sheep are lavish and shy. 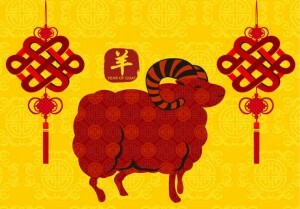 Sheep should also evade people born under the year of the Dog and Ox because they cannot tolerate Sheep’s endless talking. Wealth: This year, the wealth of sheep people are uncertain – there will be many ups and downs. With this, sheep people should be able to manage their money properly because there will be many unexpected spending. Businessmen should listen to other professionals when making any investments to control the risk. 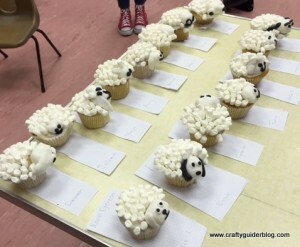 Career: The careers for sheep people this year are also uncertain. There will be many concepts but it is crucial that they do not carry it out immediately unless they made comprehensive plans and strategies. They have to be careful of opportunistic people. It is important that they stay humble and modest so no one will envy them and plot something against them. Health: The health of sheep people this year is less bright. This means that they are easy to encounter any accidental injuries like falling or slipping. With this, sheep people need to take extra precautions to avoid unwanted injuries. At the end of the day, experts remind us that our fate depend on us. The things mentioned above can be used as guides but they do not determine what will definitely happen this year. As for Singapore, we can only hope and pray that it is better than last year.